This Bredita Duck Soother is so soft you will love the feel of it. And your baby too! 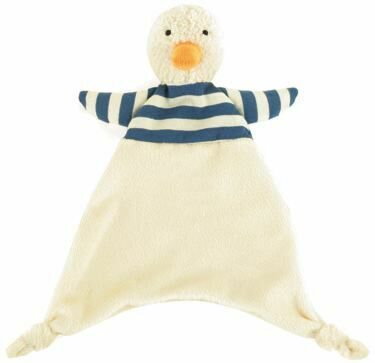 It is bound to become your baby's favourite soother with all the comfort that a cute bunny can provide! Ideal for a little prezzie for your baby or a gift for a newborn.